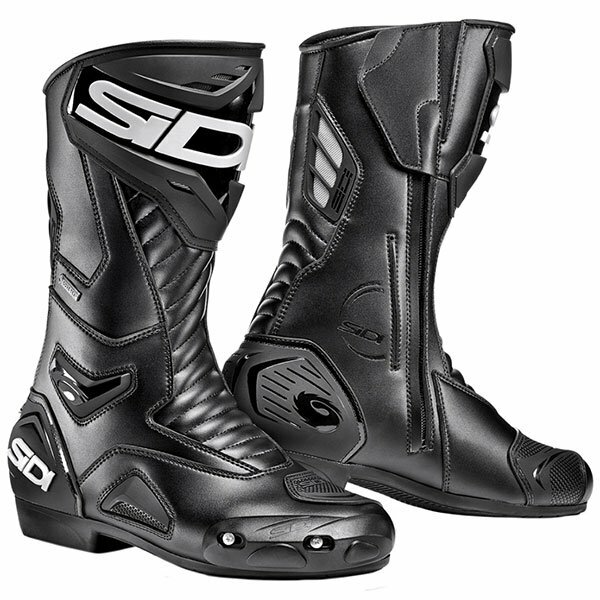 For more than 40 years Sidi motorcycle boots have been worn by some of the most awesome motorcycling legends the world has ever seen. 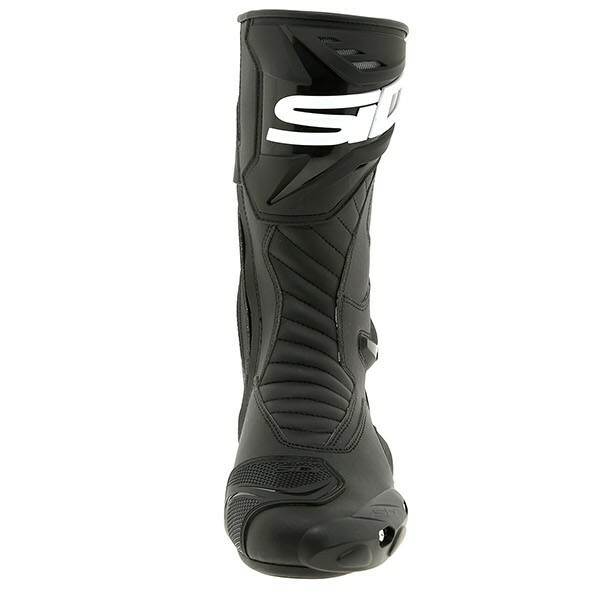 Names like Giacomo Agostini, Joel Robert and Steve Baker, from a golden era of bikesport, have won domestic and world titles, all wearing Sidi boots. 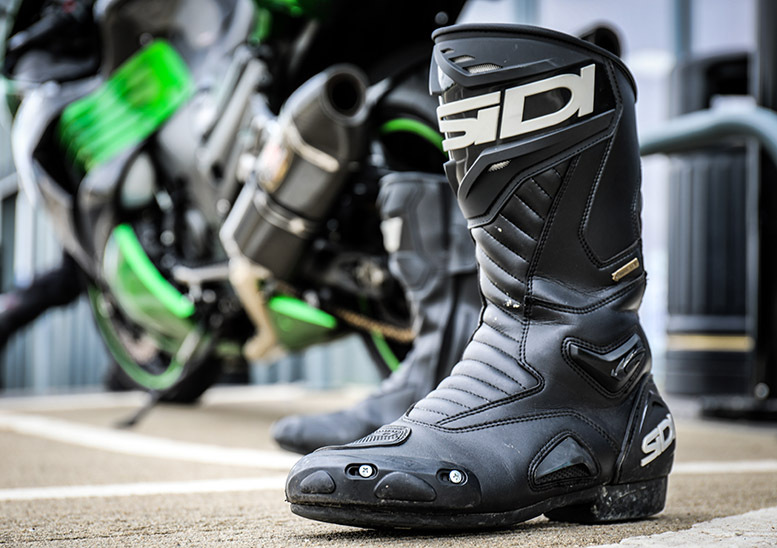 Couple past success with the current leading riders, heroes like Bradley Smith, Alvaro Bautista and Tony Cairoli, who all benefit from Sidi's class-leading bike boot technology, and you have a company which has a racing heritage second to none - and it's still a family-run business! 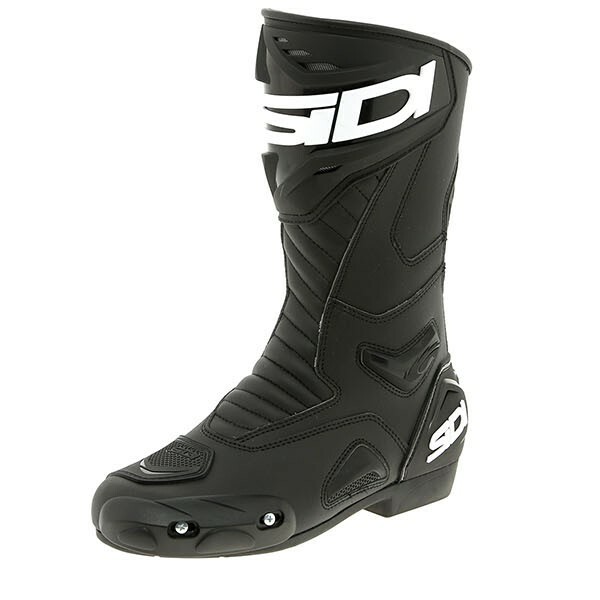 As the family say themselves, Sidi is..."A brand proud of decades-long history, we have added a passion for style that only two-wheel riders have". 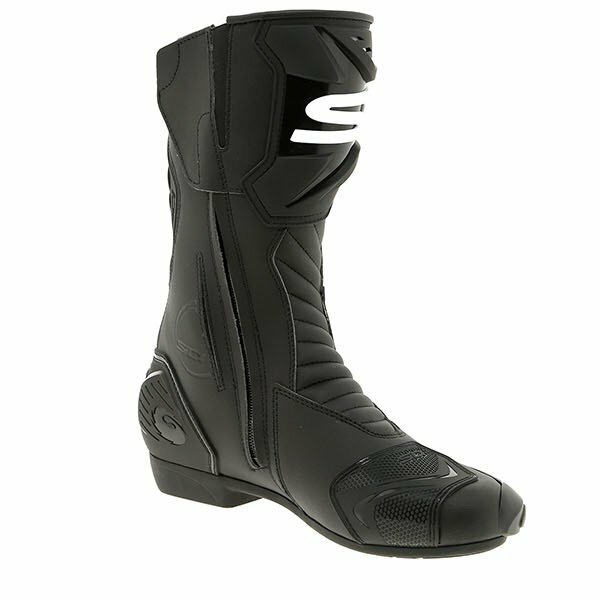 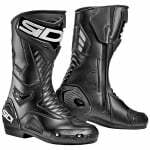 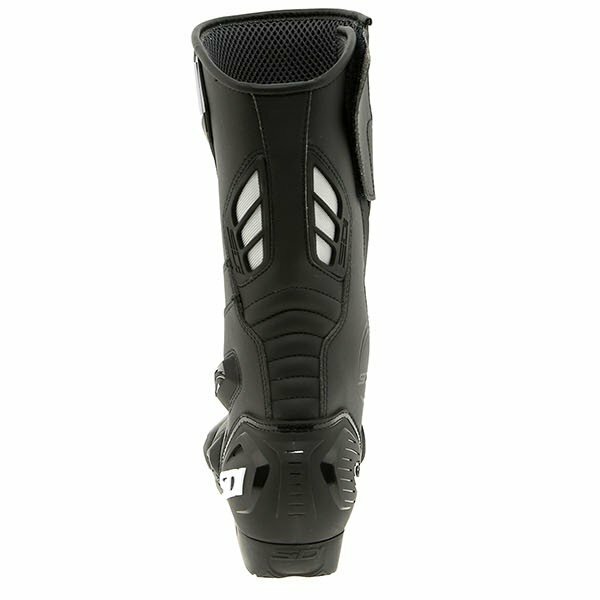 This understanding of both the bike market, and the needs of today's motorcyclist is highly apparent in every single pair of Sidi motorcycle boots in production today.